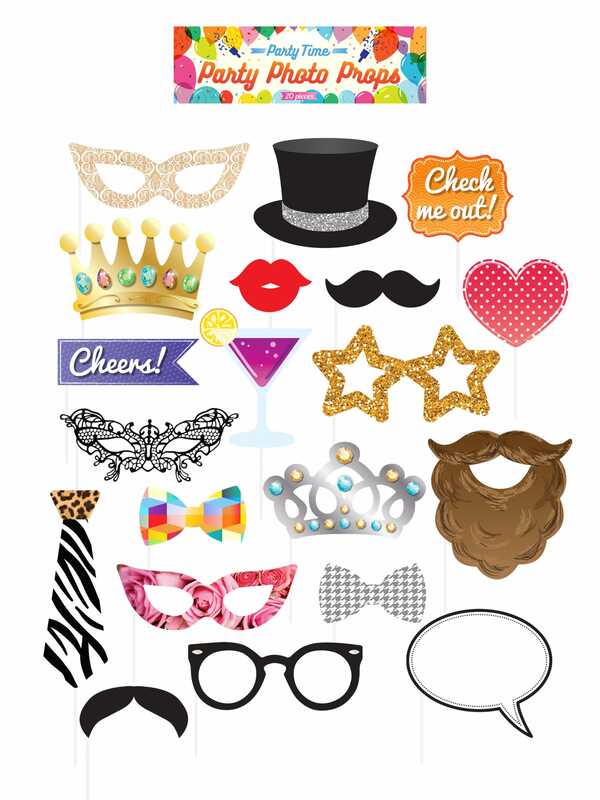 If you've hired yourself a photo booth for your hen night, then you need some good props! These Party Selfie Photo Props On Sticks are perfect for your special night, or for any photo-ops with or without a photo booth. This 20 piece set includes brightly coloured moustaches, lips, bows, pipes, glasses and text for a huge range of hilarious photo opportunities. These props will provide hours of fun for your party guests.